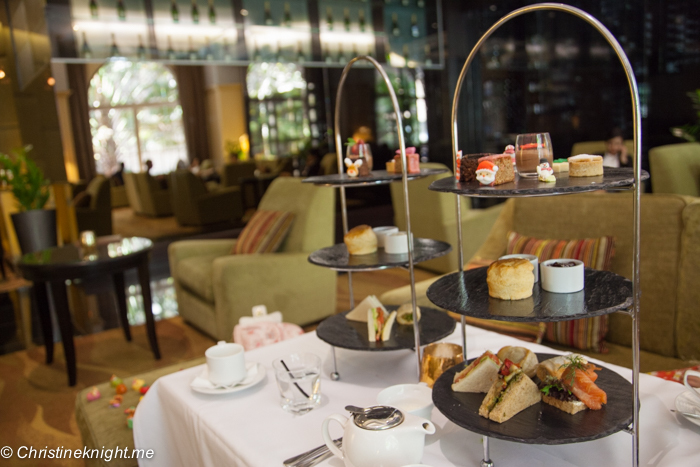 Sydney's Best High Teas: The Radisson Blu Hotel - Adventure, baby! 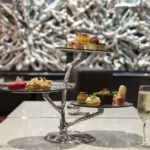 In the heart of Sydney’s CBD lies the Radisson Blu Plaza Hotel Sydney, housed inside a gorgeous 1850s Beaux Arts property. 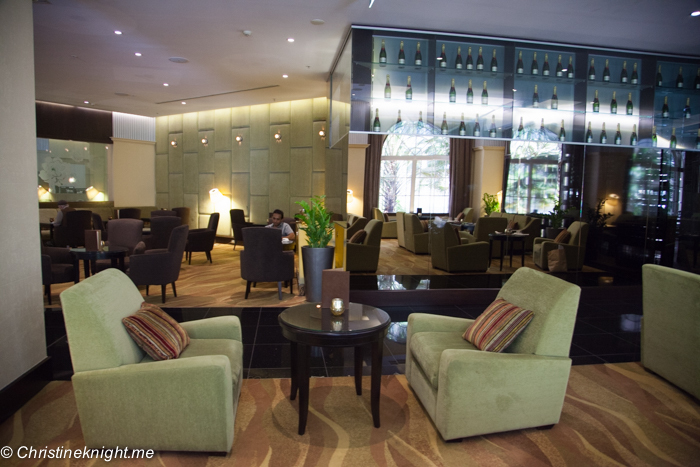 It’s old world elegance at its finest, including the Lady Fairfax lounge area where we were seated for our high tea. 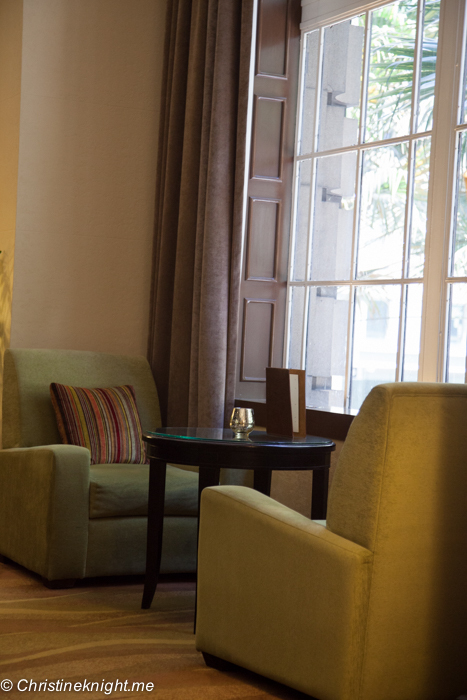 The room is lovely and spacious, with large windows allowing plenty of light to stream in. It’s the perfect spot for a quiet afternoon with family and friends. 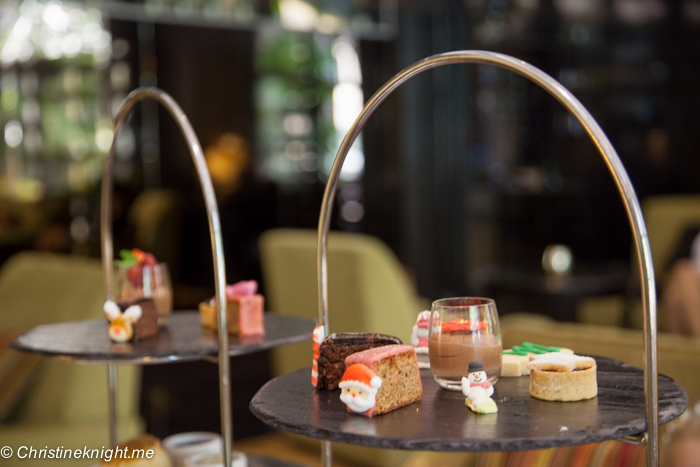 We enjoyed sampling both the Traditional and Festive High Teas at the Radisson Blu, both served on a classic silver-tiered stand. 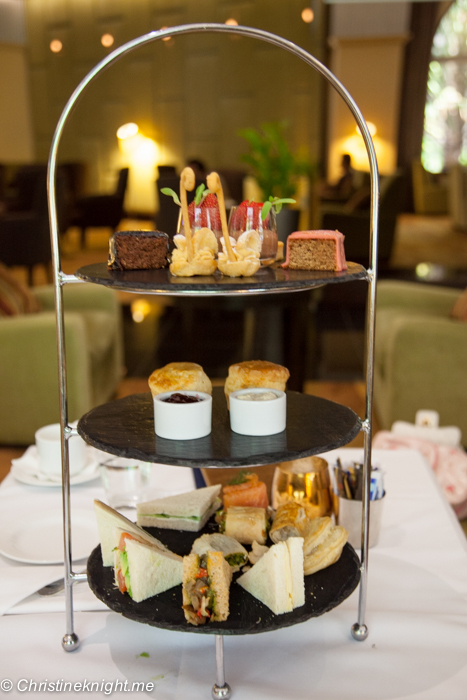 The Traditional High Tea is available year-round, but the Festive High Tea is a limited edition, and only available until January 3. 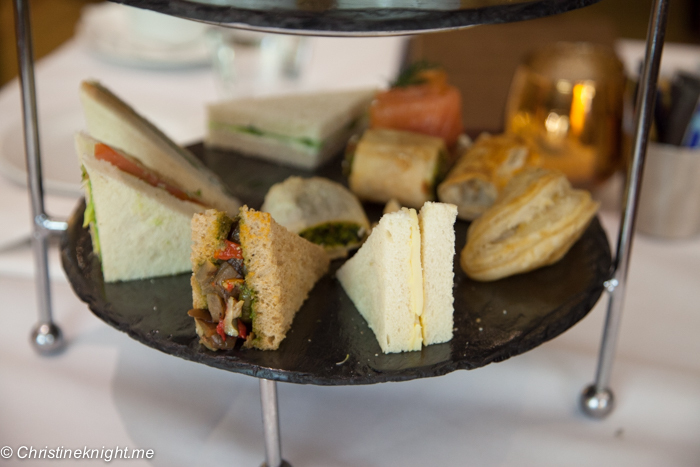 The sandwiches and savouries were among the best we’ve had of any high tea in Sydney. They were just delicious, with fluffy bread, delicious fillings, and pastries that were mouthwateringly good. 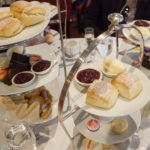 Often high teas are all about the sweet, but I find I really need the savouries to be a strong component too, or I get sugar overload. 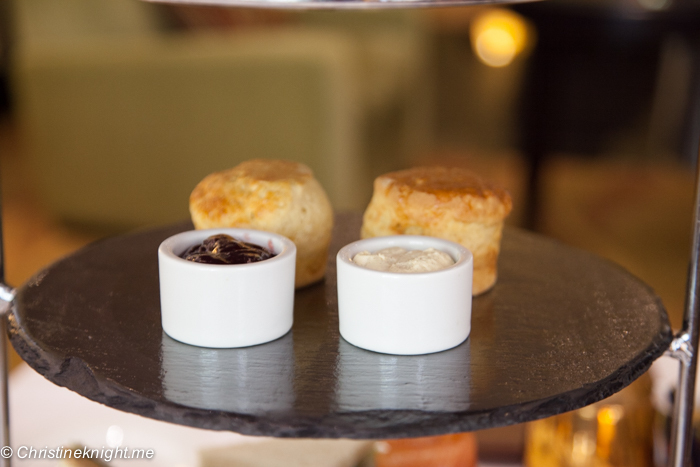 The scones were served hot, fresh and fluffy with vanilla bean cream, which was a really refreshing change. 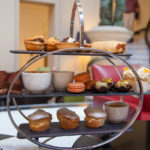 Each of the sweets was a perfect bite-sized portion, with the salted caramel swans as the stand out item on the platter. 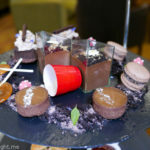 Not only did they look amazing, they tasted exceptional, too. 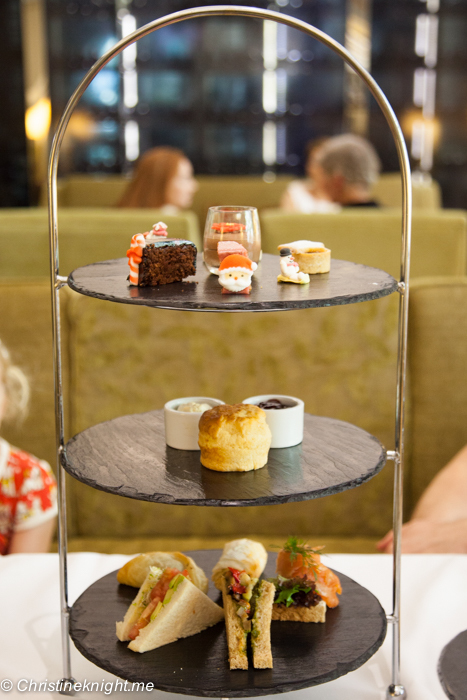 Celebrate the Christmas season with a Festive High Tea from 1 December until 3 January. 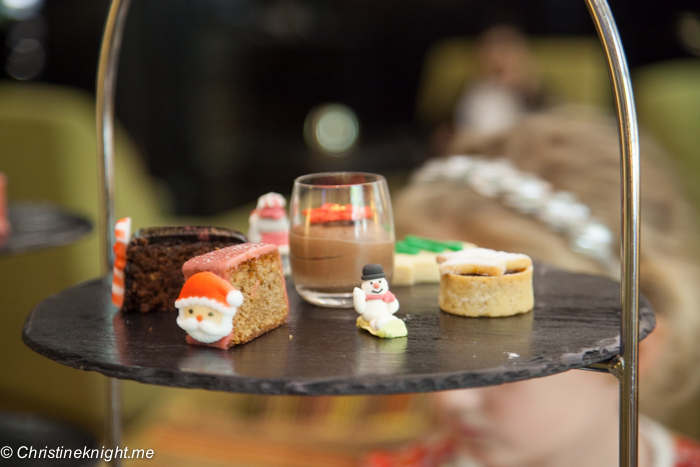 The sweet treats served with the Festive High Tea had the cutest hand-made sugar decorations attached, such as a santa or snowman. 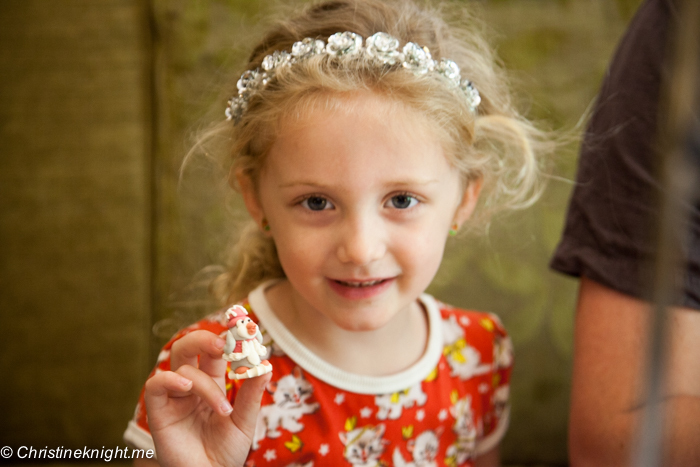 You can see my daughter’s delight as she spots them when they arrive. We found the mint in the mousse a refreshing change, quite a bright, strong flavour, that was a good contrast to the sweetness of the other items on the platter. 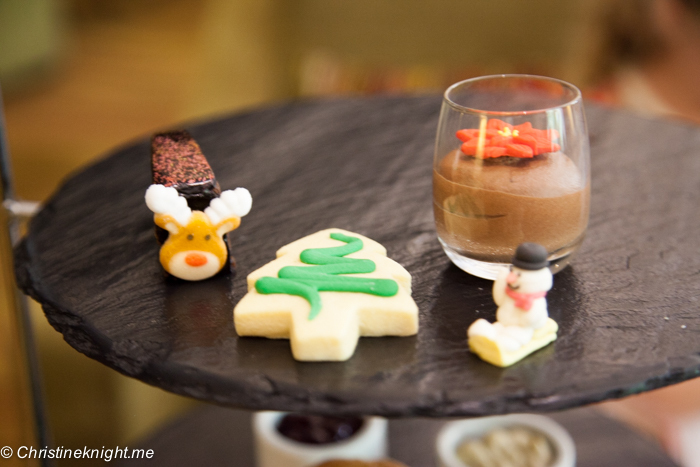 Often the sweets are all so sugary that you can feel quite ill after eating them, so having this mint mousse, and also savoury fruit mince pie on the Festive Tea and the salted caramel swans on the Traditional Tea, were very welcome components to balance out the sweetness. 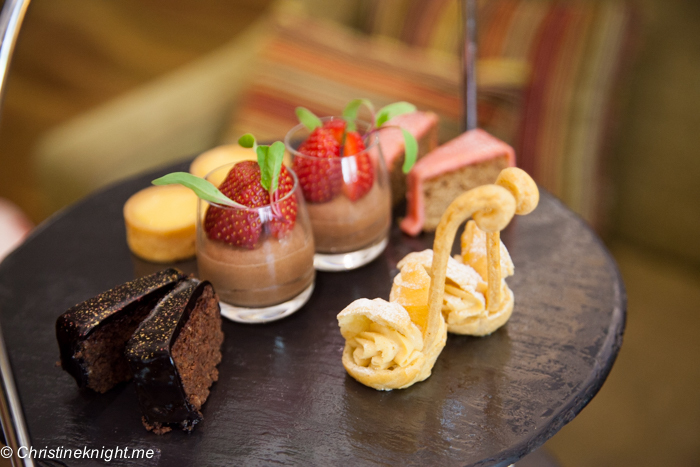 Both high teas are served with a choice of handcrafted teas from La Maison Du Thé. 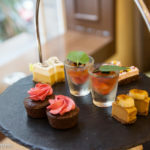 There is wide range of teas to choose from, from a standard English Breakfast to some exotic varieties of black and white tea with fruity and flower flavours added in. 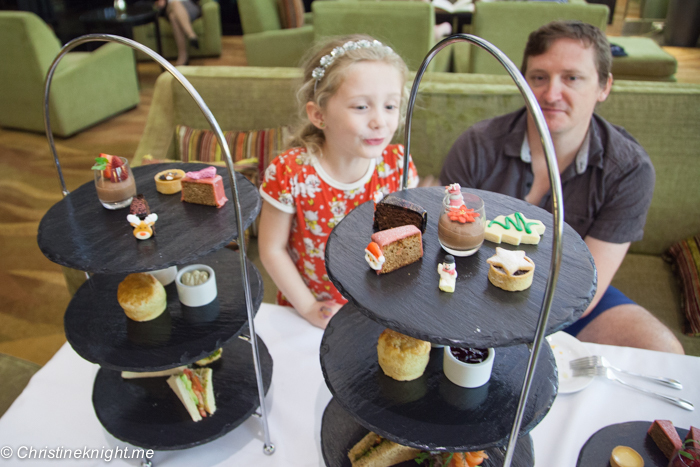 The Radisson Blu Plaza Hotel also serves a Kids in the City High Tea which we will be trying on our next visit. 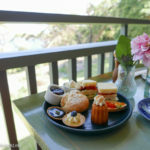 It’s described as including ham and cheese sandwiches, dotty blue fairy bread, sparkling lemon meringue, laminations, mini sausage rolls, mini beef pies, seasonal jelly shots, a specially mixed ‘Out of the Blu’ mocktail, marshmallowy hot chocolate and freshly squeezed fruit juice for $25/per child. 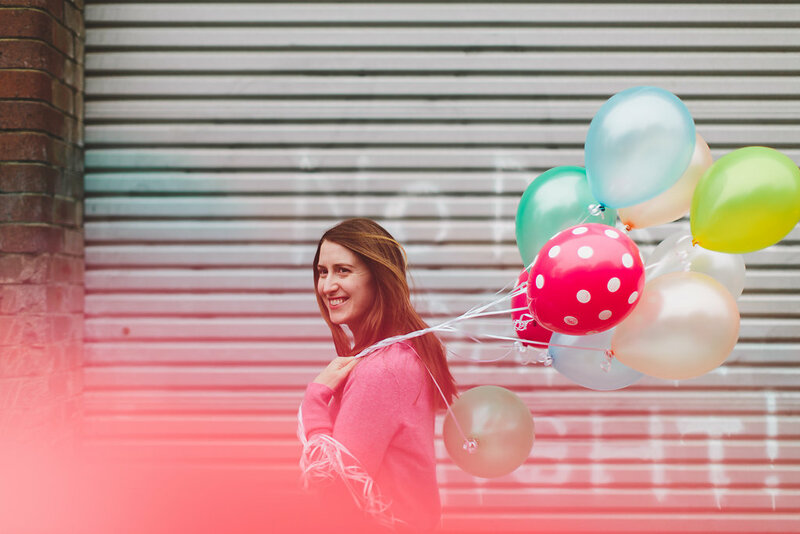 Reservations required: communications@radisson.com or 02 8214 0400. 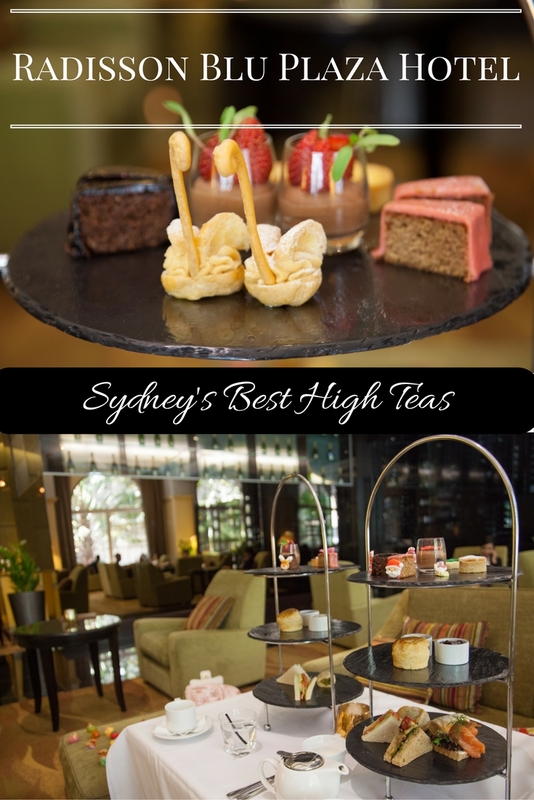 Produced in partnership with the Radisson Blu Plaza Hotel Sydney. All opinions are our own.